Looking for easy ways to play your music behind the wheel? 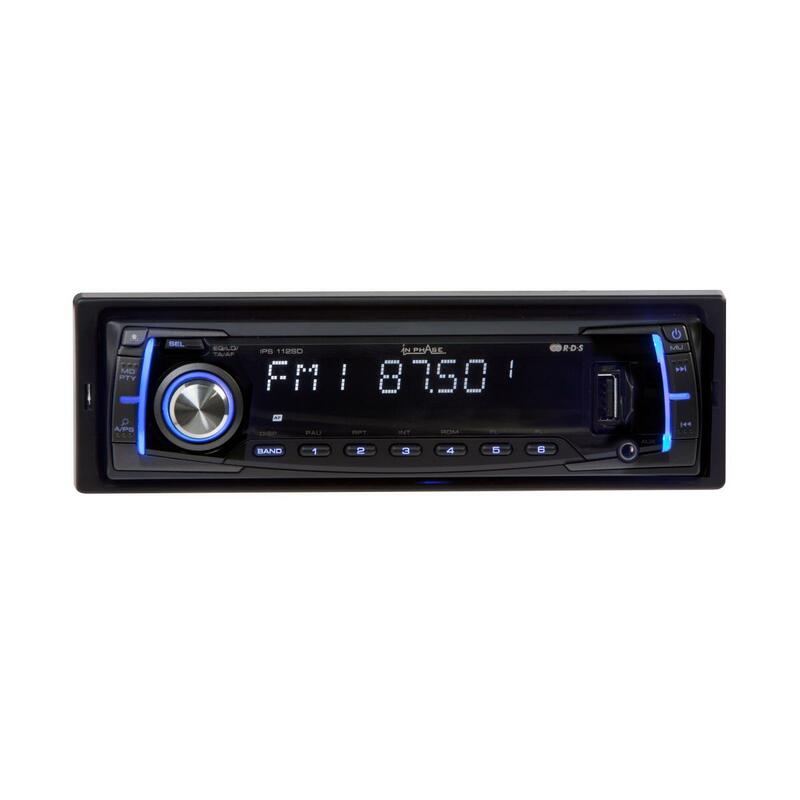 The In-Phase IPS 112 SD car stereo gives you all the choice in the world with an 18 pre-set FM radio and front-loading USB, SD card and aux input functionality. Playing all your favourite MP3s has never been easier. The In-Phase IPS 112 SD car stereo is simple to install and use, and it’s yours for a great low price.